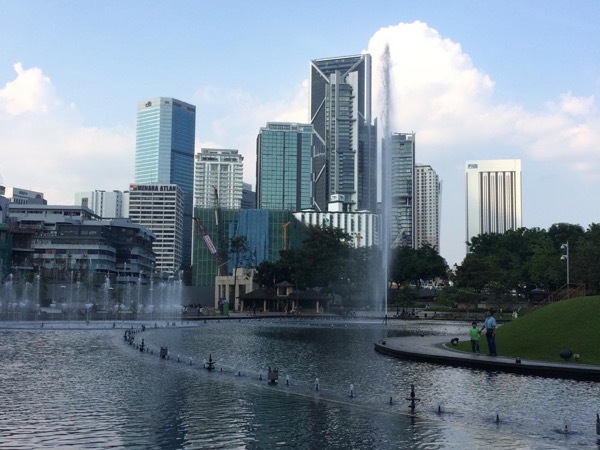 Kuala-Lumpur-Malaysia Tour - An Adventure with Nature - Monkeys, Eagles and Fireflies. Plus the Batu Caves. An Adventure with Nature - Monkeys, Eagles and Fireflies. Plus the Batu Caves. It will be truly unforgettable. 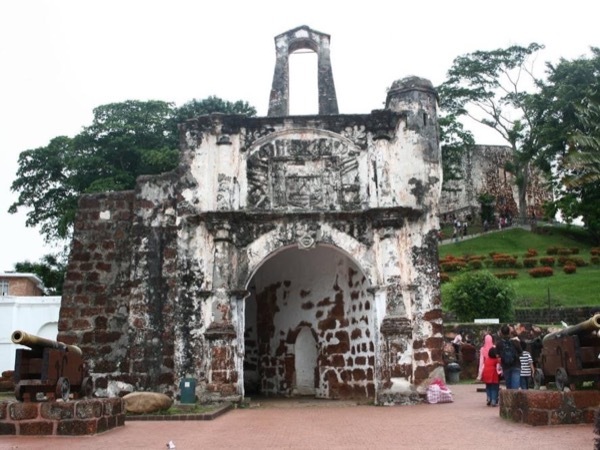 An hour's scenic drive through hills, forests and oil palm plantations, you will arrive at the historical fort of Bukit Malawati where the early Sultans of Selangor began their riverine settlement and reign. 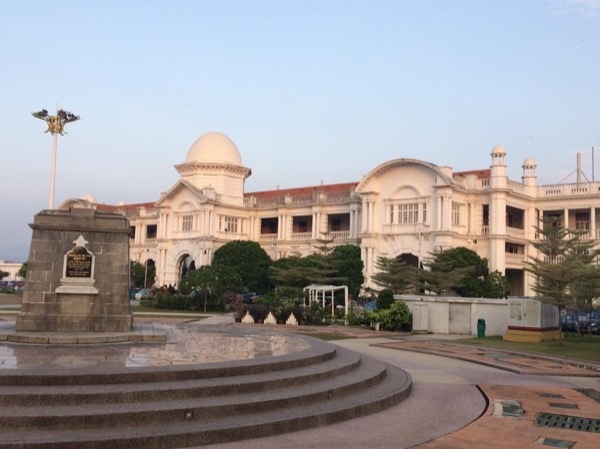 In this hills lies the Royal Mausoleum for the first 3 Sultans of Selangor. Today, this hill fort is the home to the friendly Silver-Haired Langur monkeys and their unfriendly cousins, the Long-Tailed Macaques monkeys. 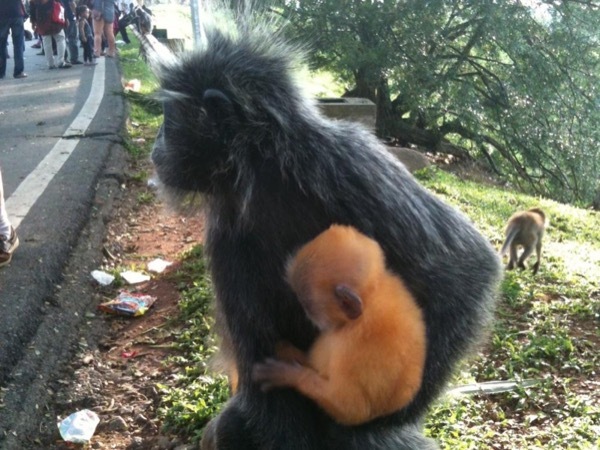 Watch the locals feed the silver-haired langurs and see the monkeys climbing onto the backs of the feeders. - Then we get into a speedboat which will take us to the watch the frenzied feeding of Eagles. Yes, the red-backed eagles, crested serpent eagles and if you are lucky, we shall also see the white-bellied sea eagle. Watch these magnificent birds soaring, gliding and swooping down to the water surface as they pick up their food. - After dinner (own expense), we will watch nature's display of fire-flies before making our way back to Kuala Lumpur. Bonus Visit: The Batu Caves. Pickup at your hotel lobby at 4. 00pm for an hour's scenic drive. Second stop: Boat jetty for transfer by speedboat to the river-mouth to watch the feeding of the Eagles. Third stop: Shell-Out dinner. If you are allergic to sea-food, we have other choices. After dinner, transfer out again by boat to watch the fire-flies put on a spectacular "Christmas lights" display. Finally, a drive back to the Hotel. Estimated arrival @ 10. 15pm. Other: Car Rental, petrol and toll charges. Boat Rides. 100 RM100 - Dinner at a sea-food restaurant. Other: Your Dinner at a seafood restaurant and Drinks (Beers are also available). For tours that require transportation, I will use UBER/GRAB to move us around as and when required on our tour. However, if you prefer to have a chauffeured private car I can make the arrangements. The price will vary depending on your choice of car type. Monkeys, eagles, fireflies .. no one else could have made this tour so fun, amazing and adventurous than Mr Tony. 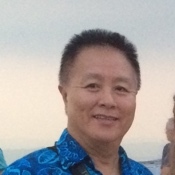 Tony is a genuine man who knows Malaysia and has a passion for wild life animals. I would highly recommend other tourists to let Tony guide you to Malaysias finest animals. 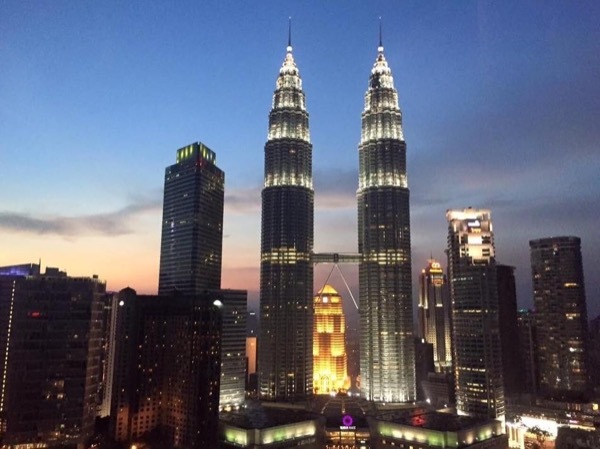 He offers Malaysias true nature and allows you to take in what Malaysia has to offer. Would definitely get Tony to tour my friend and I again next time we come back. Thank you! 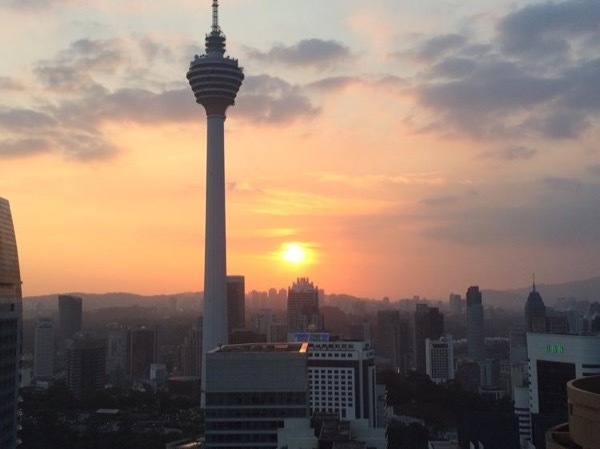 Prepare to be dazzled with modern Kuala Lumpur and its history. 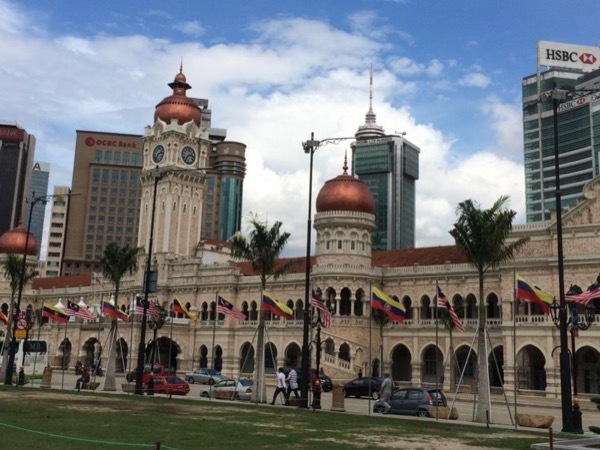 Delights of Kuala Lumpur - Its people, history and modernity. 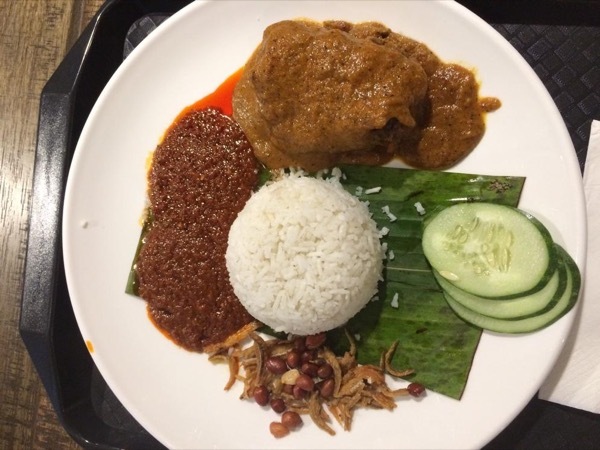 Best of Malay, Chinese and Indian Local Foods. An experience with Nature in a Virgin Rainforest. 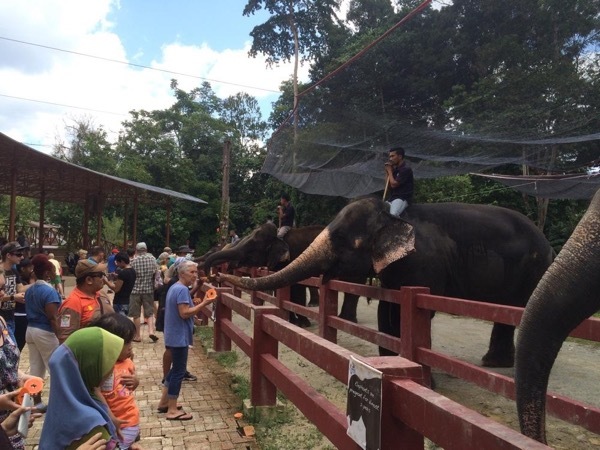 Experience the countryside on the way to the Elephant Sanctuary. What KLites do in the cool of the evening. 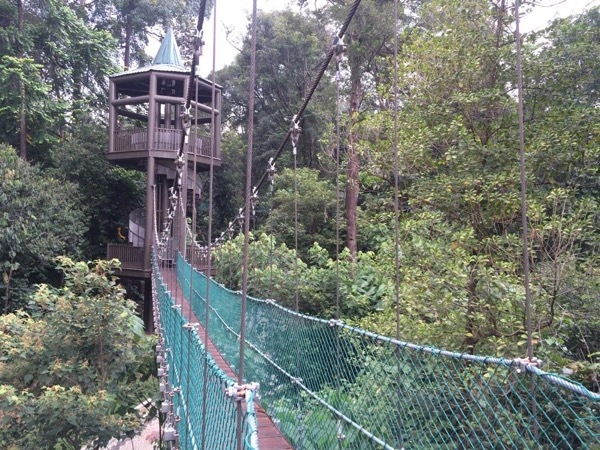 Out of the Hustle and Bustle of the City into a Rainforest.